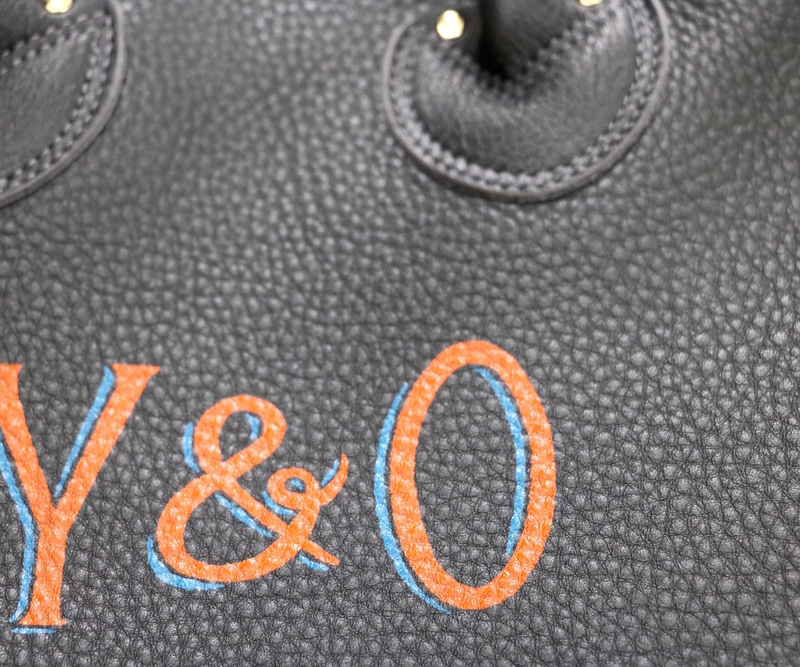 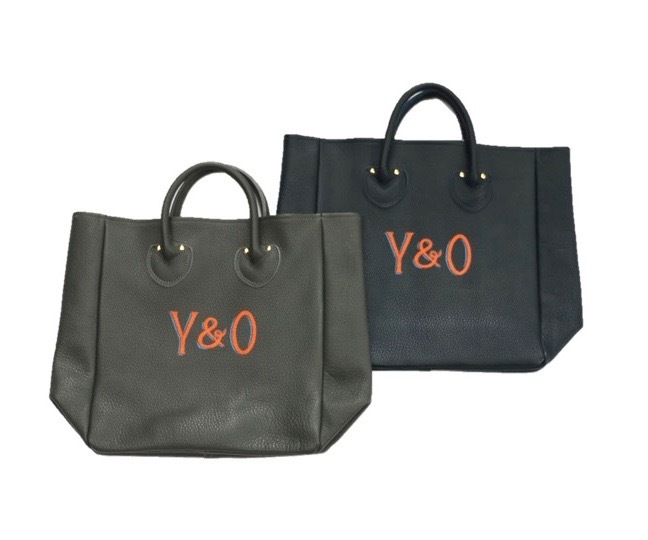 YOUNG & OLSEN The DRYGOODS STORE/PAINTER’S TOTE BAG. 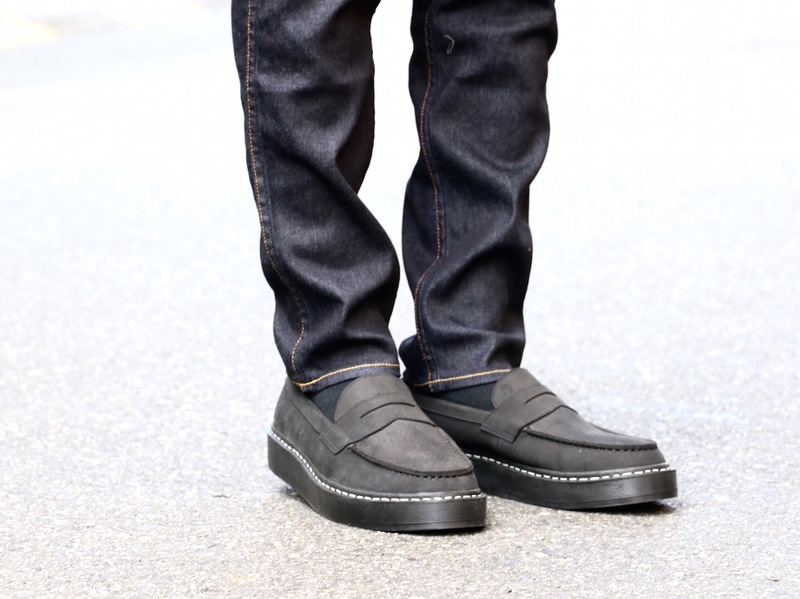 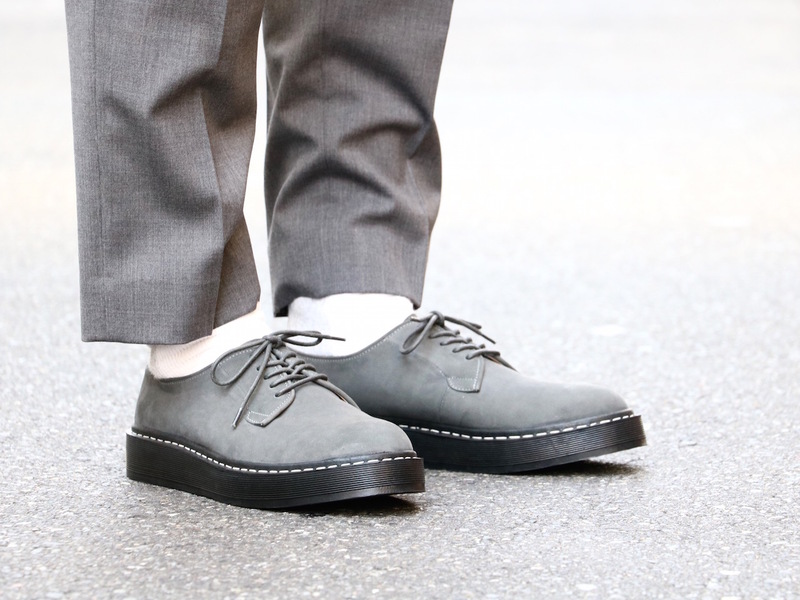 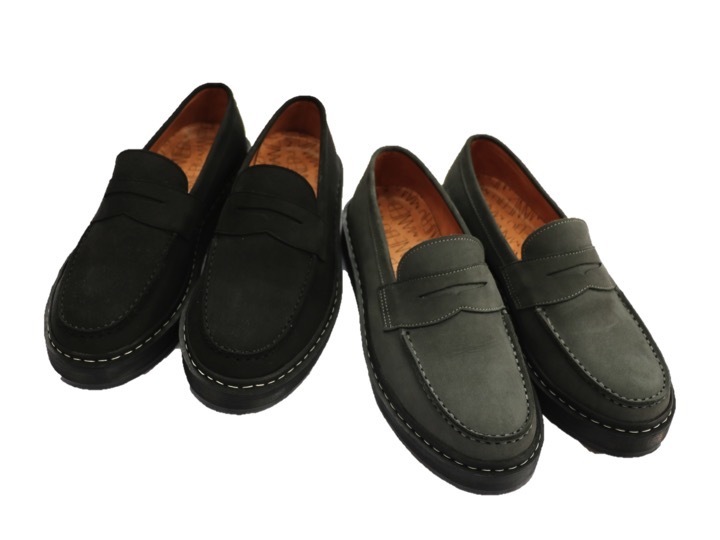 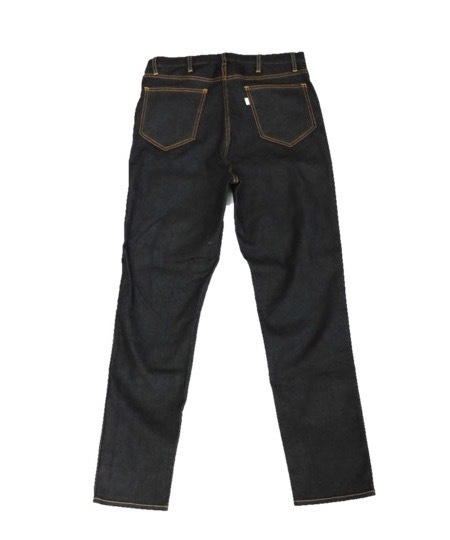 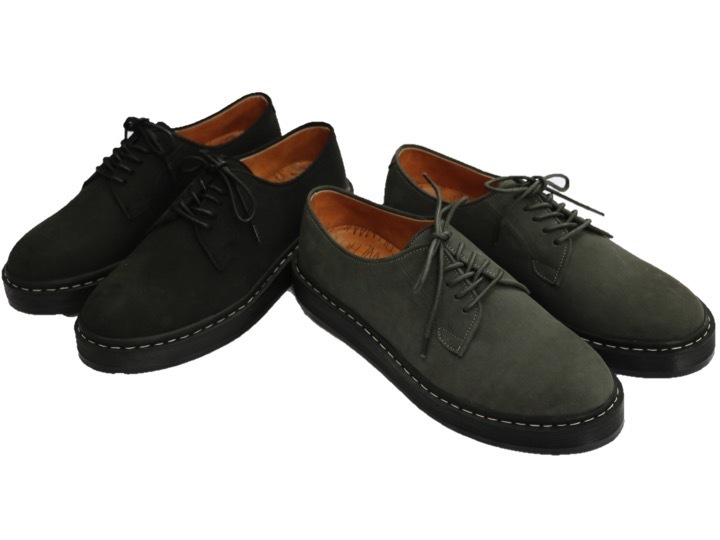 YOUNG & OLSEN The DRYGOODS STORE/YOUNG FRENCH JEANS. 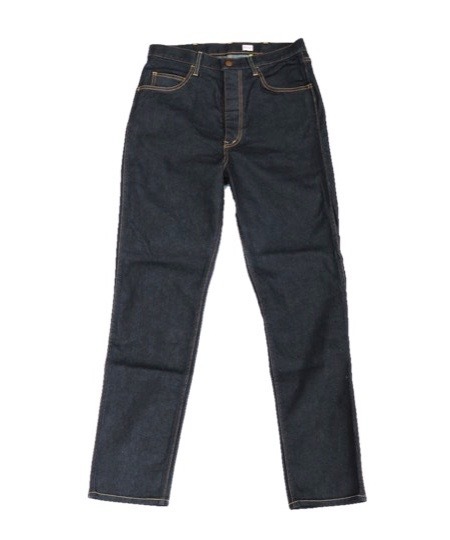 SALTWATER COWBOY/NO COLLAR COMBAT SHIRTS. 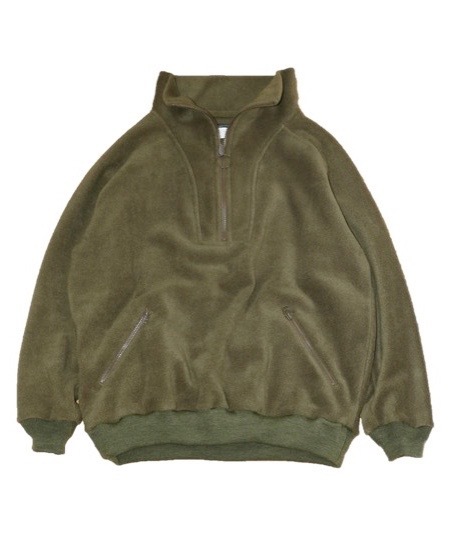 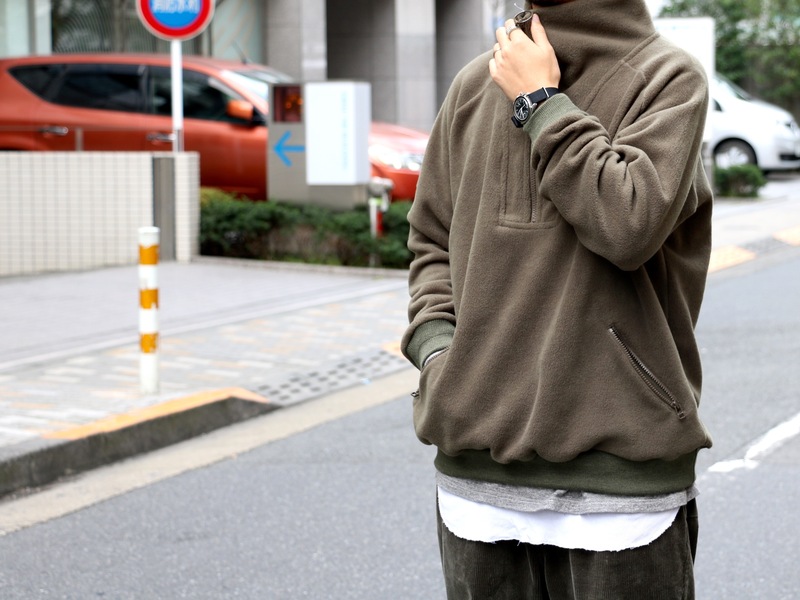 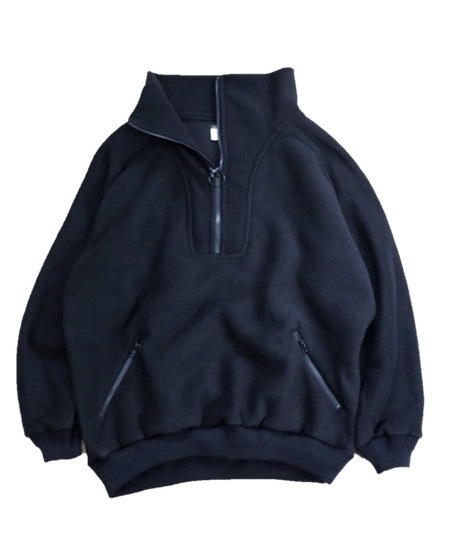 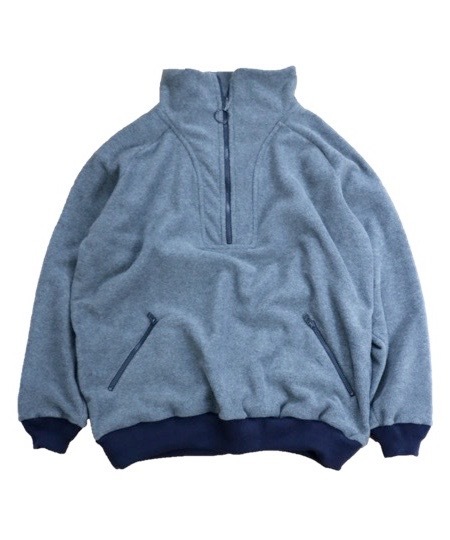 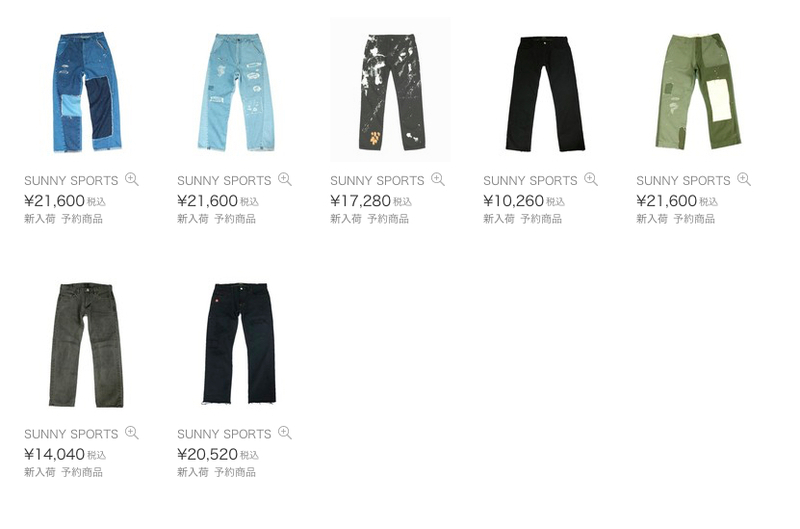 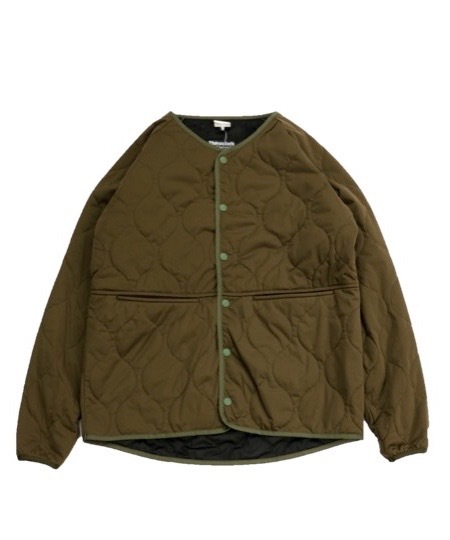 SUNNY SPORTS/LEVEL-3 BIG NECK BLOUSON. 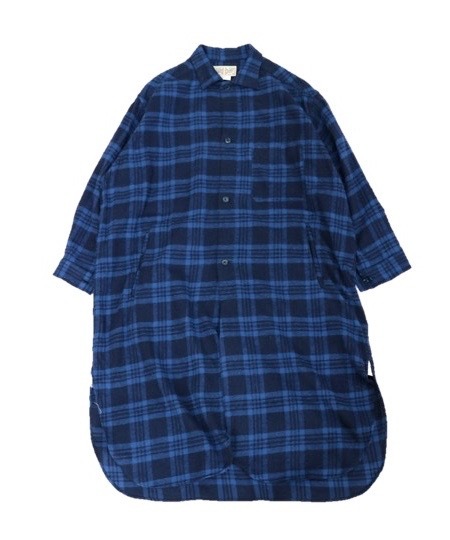 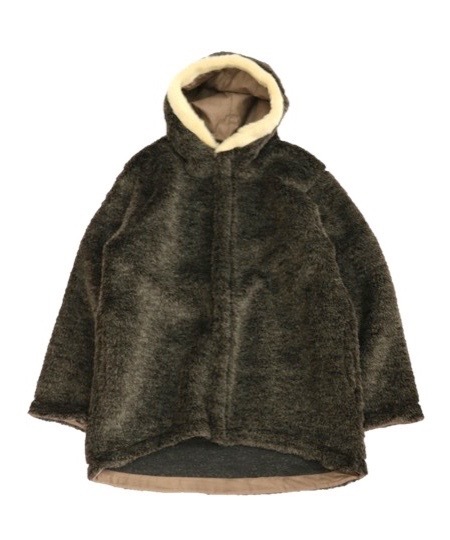 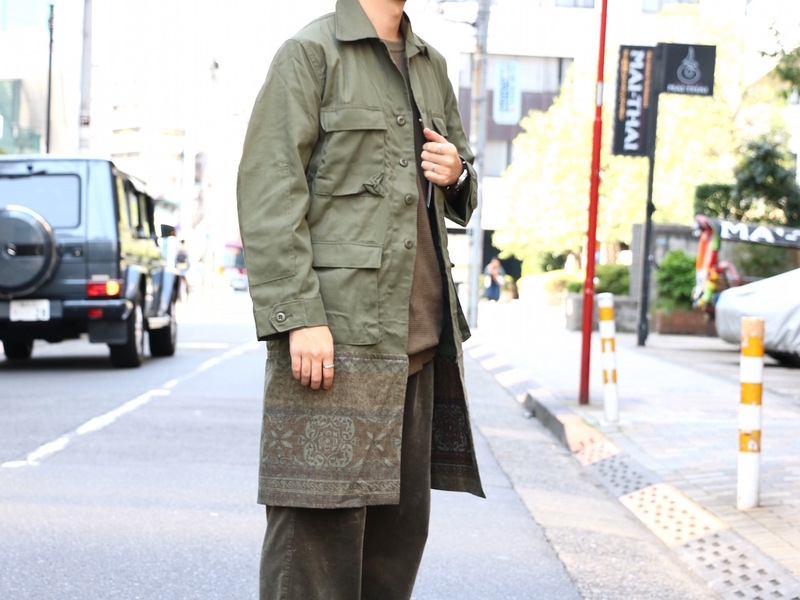 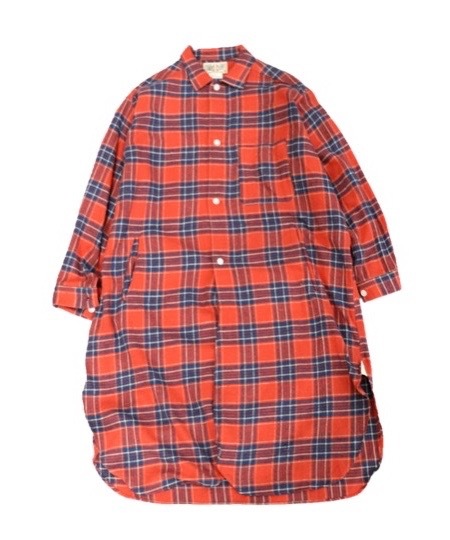 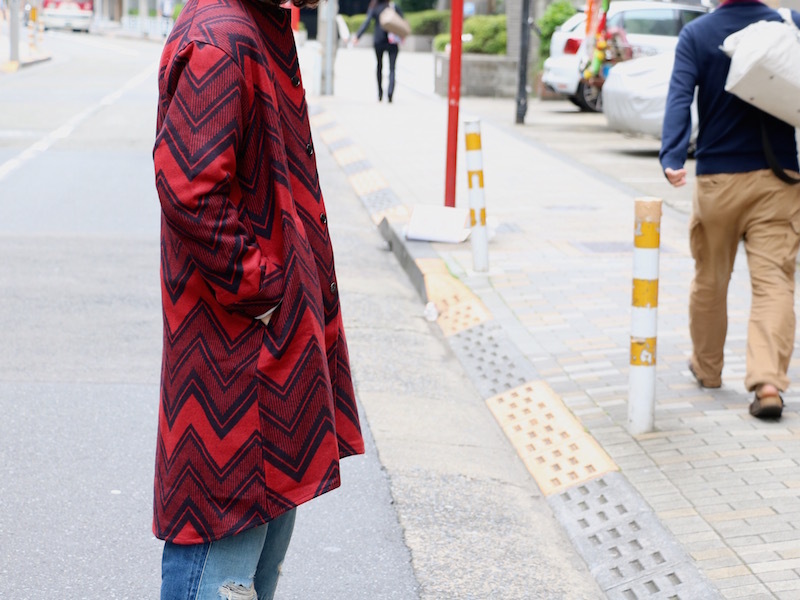 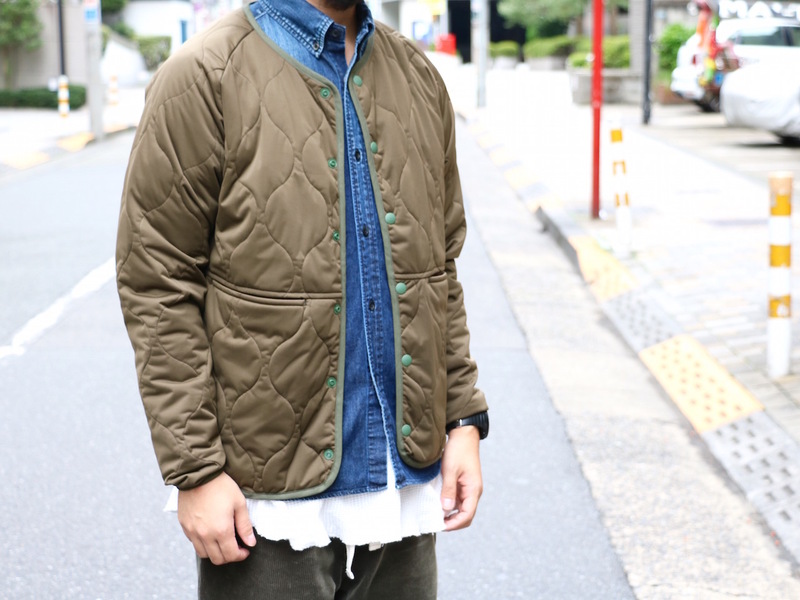 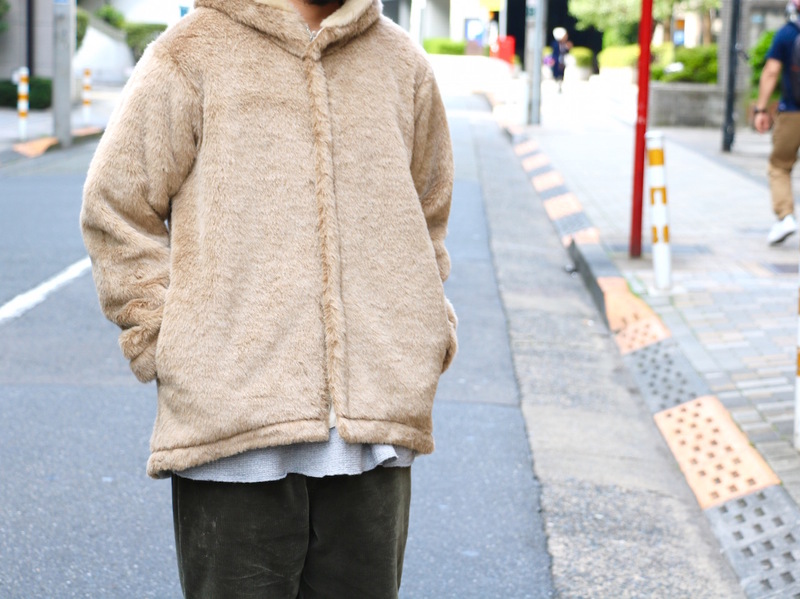 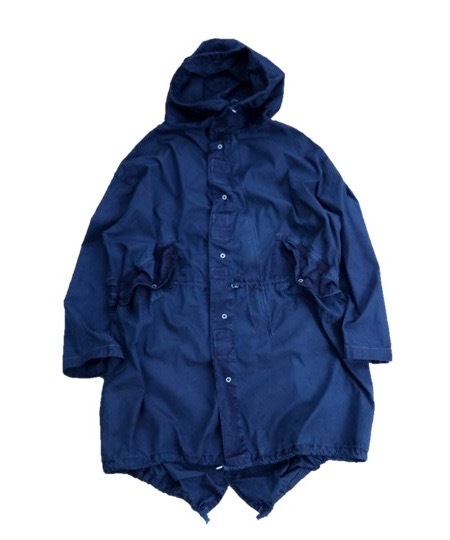 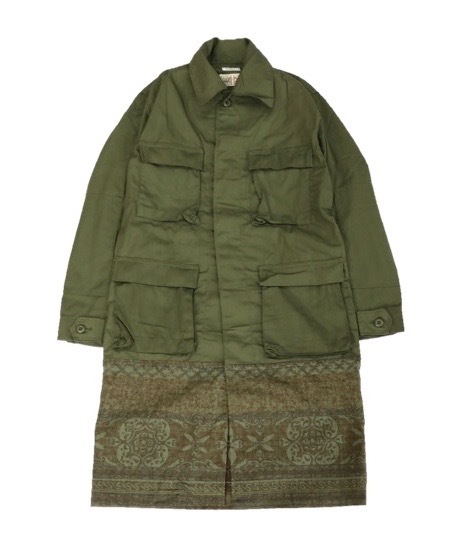 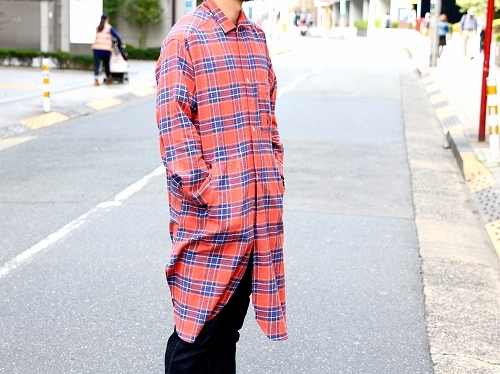 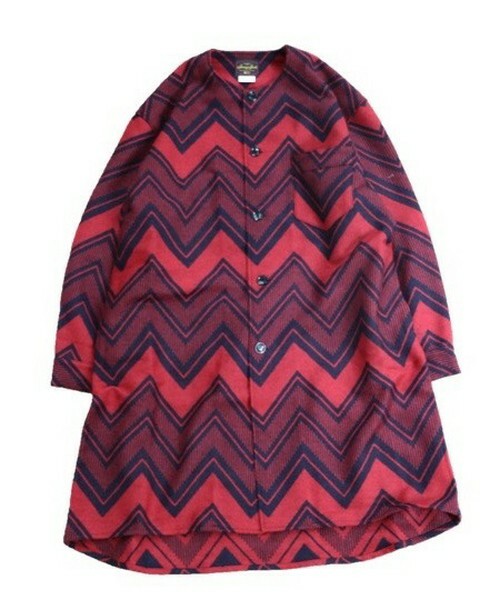 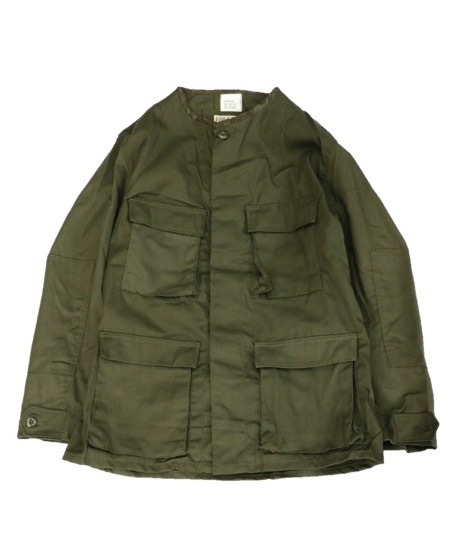 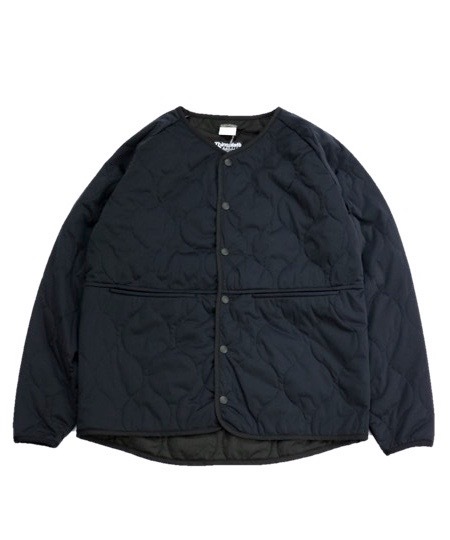 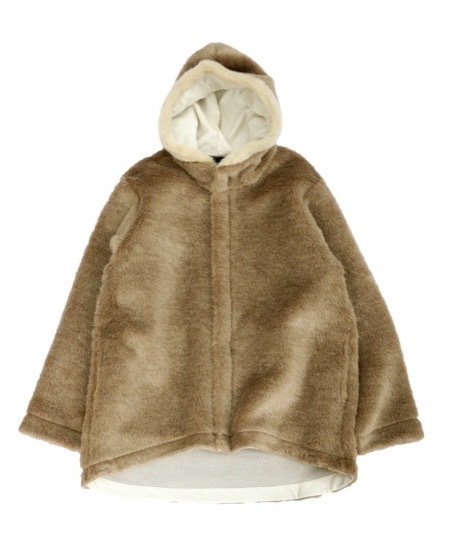 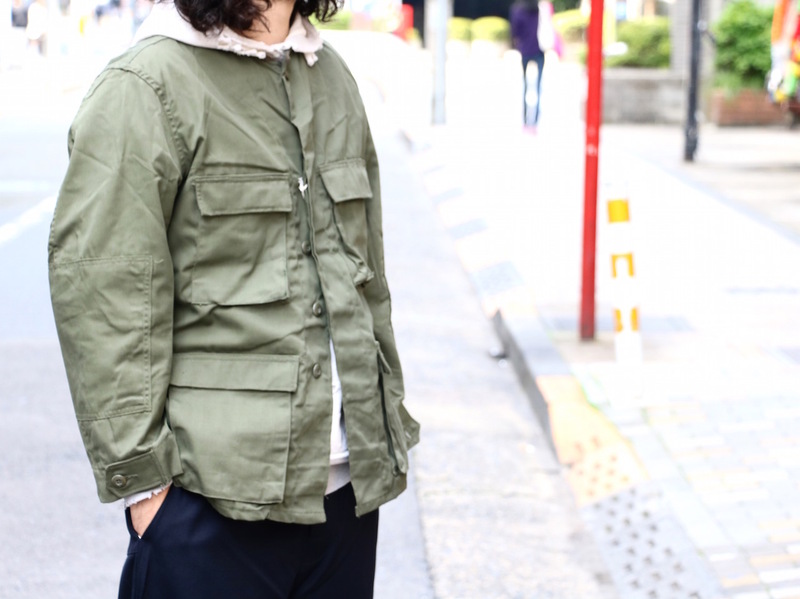 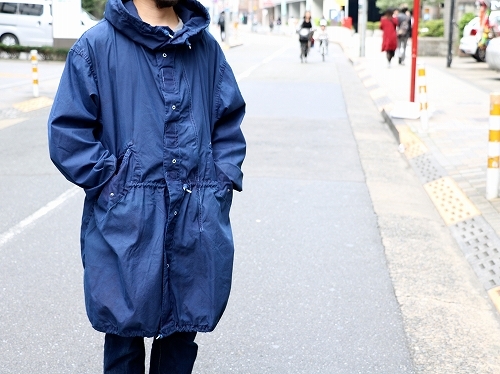 SUNNY SPORTS/NO-COLLAR PAJAMA COAT NATIVE.